If you or a loved one has been diagnosed with diabetes, you may feel overwhelmed — and that’s understandable. 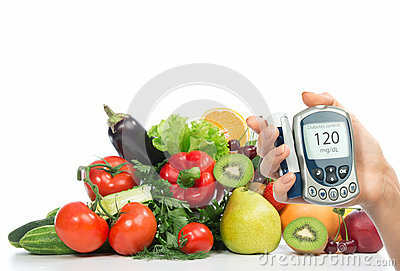 But you can take steps to both ease your anxiety and get on the road to effective diabetes management. Here are seven of those steps. Image Courtesy of Guniita | Dreamstime.com Image Courtesy of Alexander Raths | Dreamstime.com Image Courtesy of Apatcha Muensaksorn | Dreamstime.com Image Courtesy of Ziprashantzi | Dreamstime.com Image Courtesy of Guniita | Dreamstime.com Image Courtesy of Ratmaner | Dreamstime.com Image Courtesy of Dml5050 | Dreamstime.com Image Courtesy of Vicente Barcelo Varona | Dreamstime.com Image Courtesy of Ratmaner | Dreamstime.com Diabetes and You: Healthy Feet Matter. 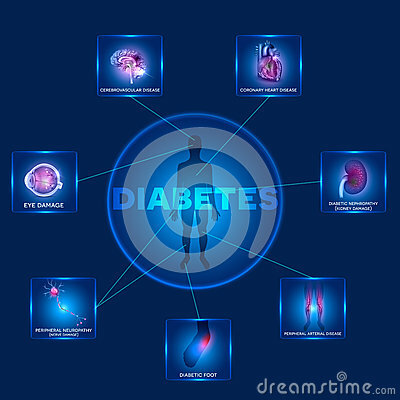 National Diabetes Education Program. CDC website. 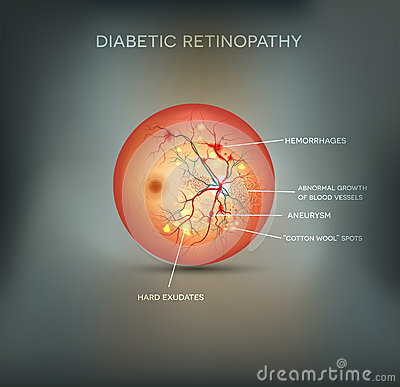 Diabetes - eye care. Medline Plus; U.S. National Library of Medicine. 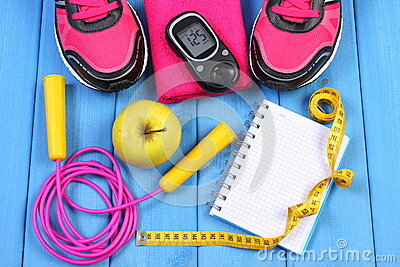 Blood Glucose Control and Exercise. American Diabetes. Association website. 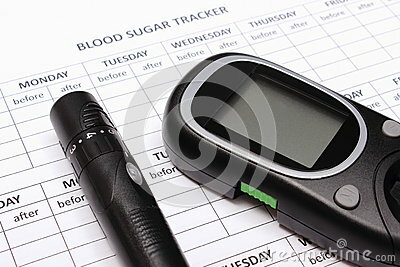 Hypoglycemia. 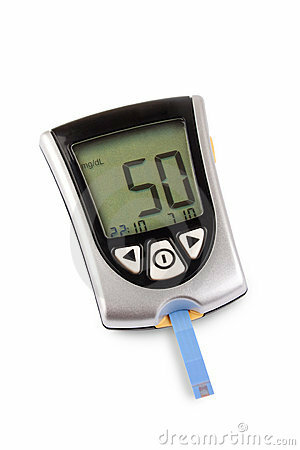 Medline Plus; U.S. National Library of Medicine.